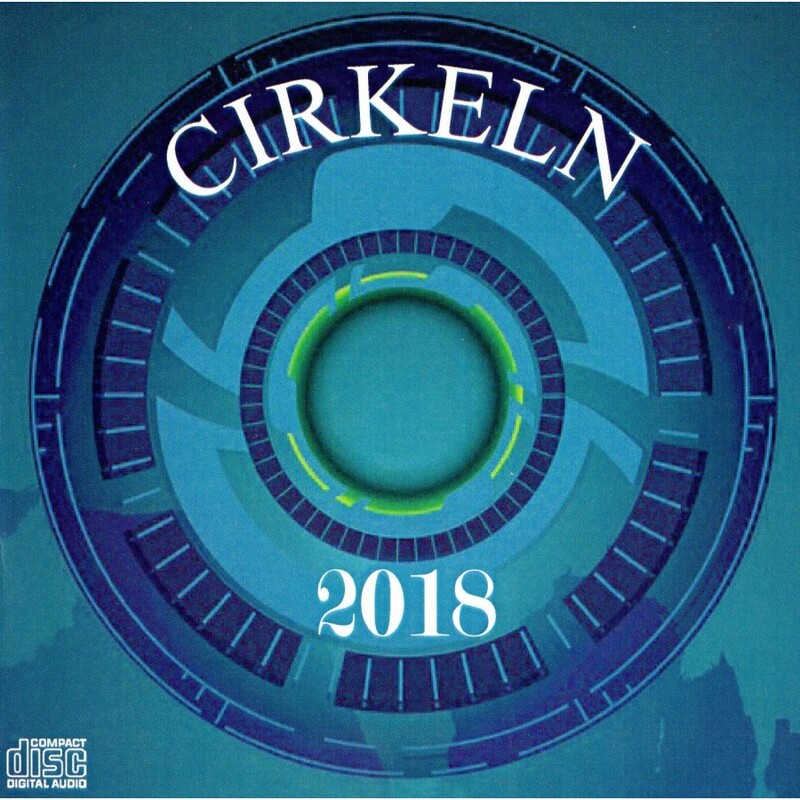 Here we have the 2018 release from the collection of guitarists known as the Cirkeln (Circle). 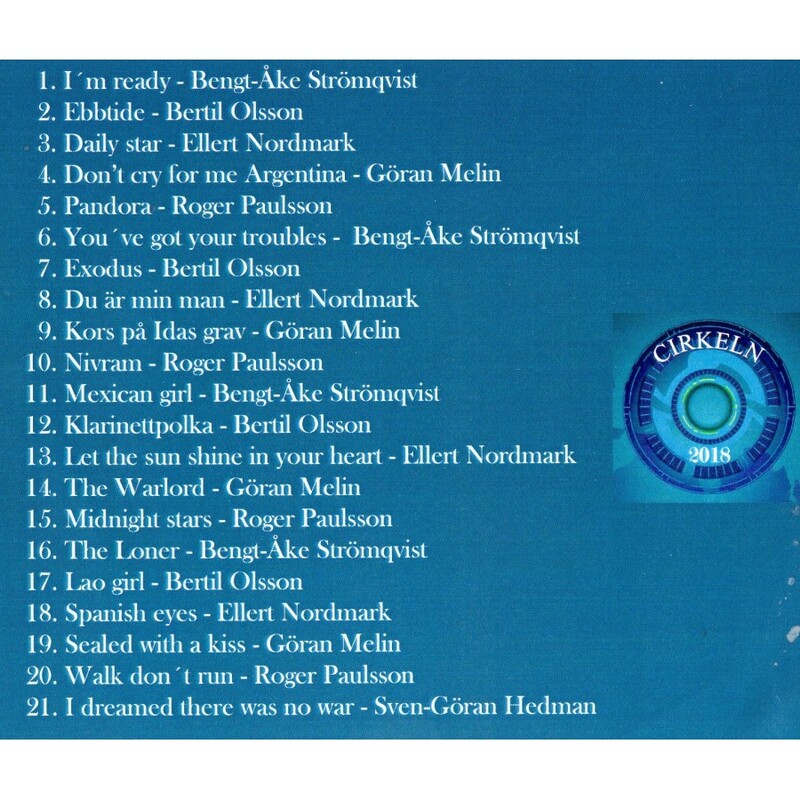 Within the Cirkeln you have Roger Paulsson, Ellert Nordmark, Bengt-Ake Stromqvist, Bertil Olsson, Goran Melin and Sven-Goran Hedman. The circle is a bunch of enthusiasts for instrumental music that has been around since 2000. 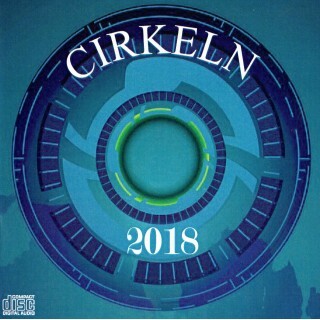 The idea and name Cirklen/Circle came from the plan to have a number of hits in the ‘study circle’ form, the format changed but the name stuck. We usually meet every month (we do have summer holidays) for playing and recording songs. This year see the release of 2018, mostly with backgrounds by Roger Paulsson, who also works as a producer and recording techniques. 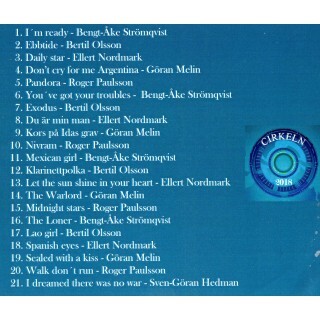 You may see some names you recognise within The Cirklen.